One of the important things when it comes to diet is getting the right vitamins and minerals into ours and our children's diet. However Vitamin D which is essential for helping adsorb calcium from food is more difficult to obtain this time of year as the main source is from the sun. With the evenings getting darker earlier and the sun not being out as often its important to get vitamin D from other sources. 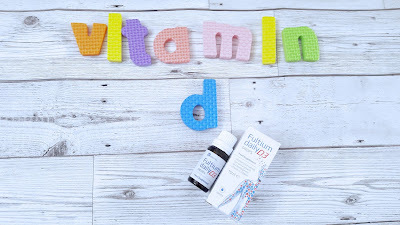 A vitamin D supplement like Fultium daily is a good way to do so. 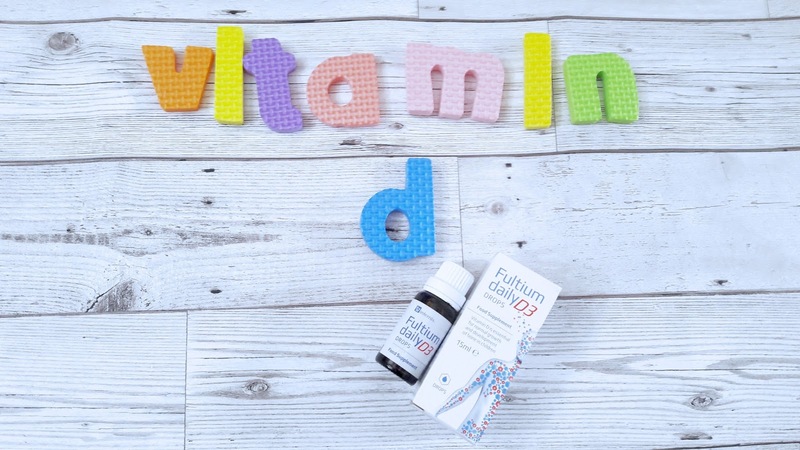 Fultium daily come in both tablet (for adults) and drops (for children and adults) forms. This makes it so much easier to get vitamin D into your body. Why do our bones need vitamin D? The sunshine vitamin is important because when your vitamin D levels are low, you absorb less calcium from your diet. That means your bones may not get the calcium they depend on. This is why it is important for children and adults alike have the right amount of vitamin D.
Why can't I get enough vitamin D from the sun? Getting the right amount of vitamin D all year round, is very tricky. The UK sun just isn't strong enough for our skin to make the vitamin D we need. There are also certain types of people who need more vitamin D than others. What about getting enough vitamin D from diet? It's hard to get enough vitamin D from diet alone as most foods contain very little. Only 10% of the vitamin D you need comes from your diet Oily fish is the best source; eggs yolks are also a useful way to get some vitamin D.
I'm certainly starting to take more care into making sure the 3 of us have enough vitamin D.
Something I never think of with the family is vitamins. I'm certainly going to look into getting the right ones for me and my family! Love this! Vitamin D is SO important! So good for the immune system and energy and bones. Thank you so much for highlighting this! !